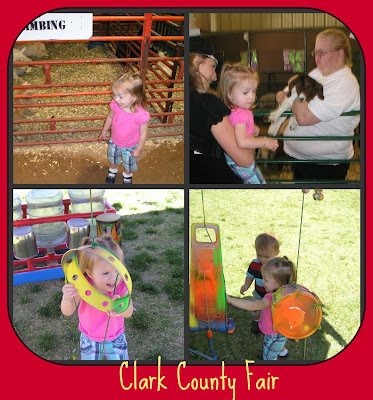 In April there is always the Clark County Fair in Logandale. It has been a long time since I have gone. 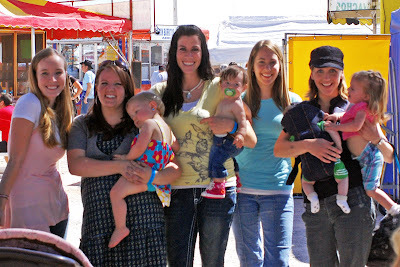 This year all the girls wanted to get together at the fair. Scotlyn loves animals so I figured I would bring the kids, she had a blast. It was great to see everyone again, it's been too long. Everyone looks great and are doing good. It was fun to catch up. Easter morning always starts early for me. I was up at 3:45 in order to make it to the Easter Sunrise Program at Palm Mortuary. We have to be there at 5:30 to practice. 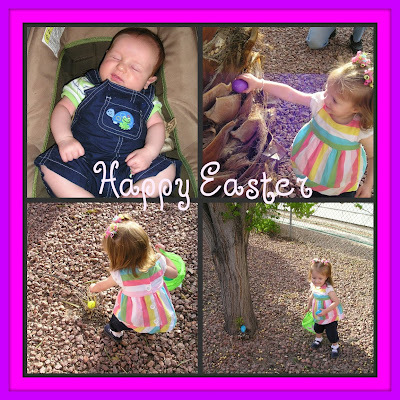 The Program is a great way to start Easter Morning. It was nice to come home and enjoy General Conference. I always feel like the talks are exactly what I need to hear. After Conference we headed to Mark's Grandpa's house for dinner. 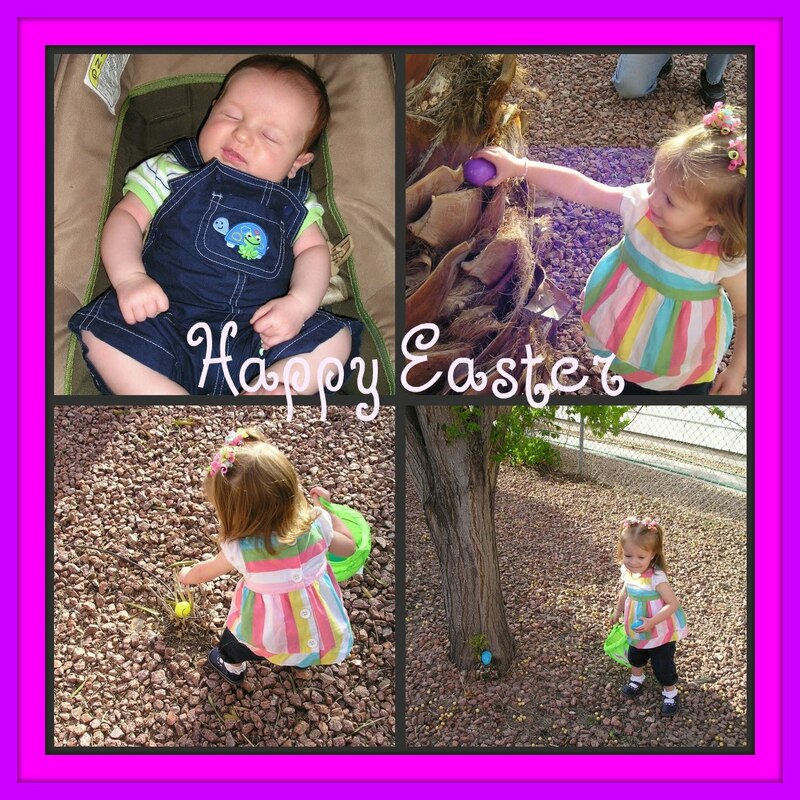 We hid eggs in Grandpa greats backyard, Scotlyn loved it. We enjoyed dinner and games with Mark's family. I am so thankful for my Savior and the sacrifice he made for me. I am thankful that my beautiful family can be together forever. I love Mark so much and my 2 sweet little kids. They are the best!